Hey, Stephan, thanks a lot for the next magic numbers. 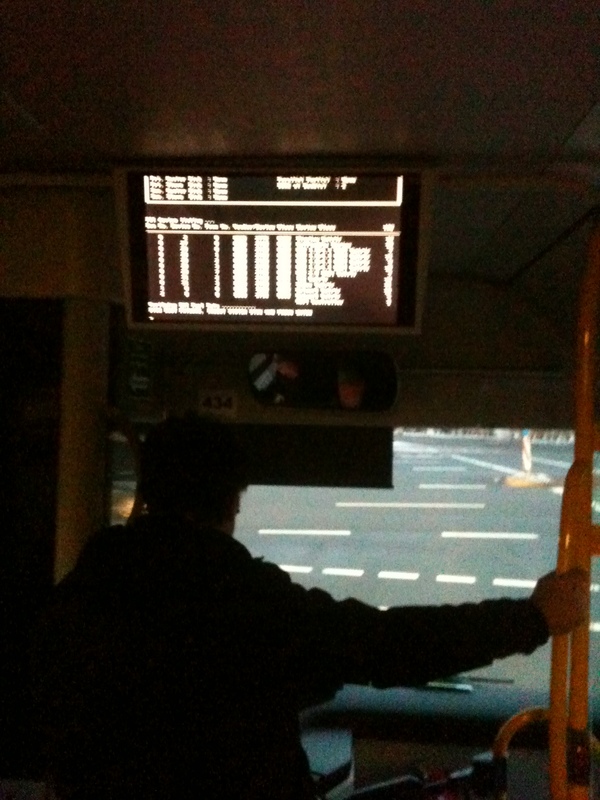 A little bit blurred, but I think we all know these screens too well. A short review of my first year on wordpress: In one word? Unexpected!